ALLISON DAWE is an award-winning designer originally from Seattle Washington. In Portland Oregon, Allison was the resident costume designer for the Broadway Rose Theatre for seven seasons. 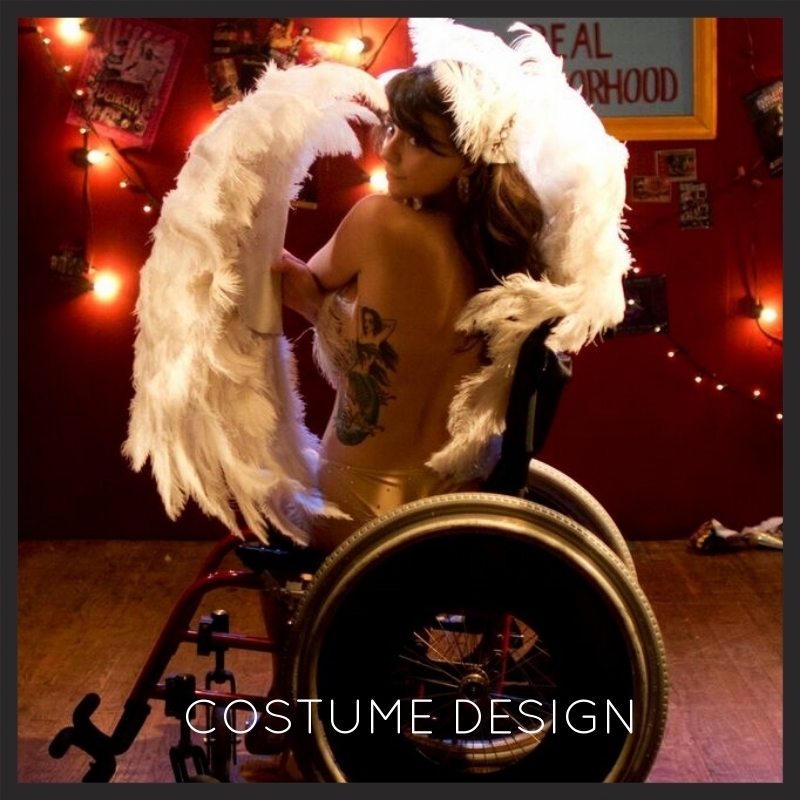 As a recent transplant to New York City, Allison has been lucky to design costumes for Caps Lock Theatre's production of Mariah McCarthy's Magic Trick as well as her new play Honors Students which was apart of the 2016 Youngblood Festival at The Ensemble Studio Theatre. Last summer, Allison was the costume designer for Sundance Production's new musical, Held Momentarily for the 2015 New York Musical Theatre Festival. In addition to the Broadway Rose Theatre, Allison designed and made costumes for other companies such as The Portland Playhouse, Third Rail Repertory Theatre, Bag n' Baggage Productions, Artists' Repertory Theatre, The Lakewood Theatre, George Fox University, and the Northwest Children's Theatre and School. Allison is currently an MFA candiate at Brooklyn College in Theatrical Stage Design and Technology. She will be graduating in May 2017.